Home » Deals » Hyatt announces 10% off award stays for its credit card holders. Hyatt announces 10% off award stays for its credit card holders. 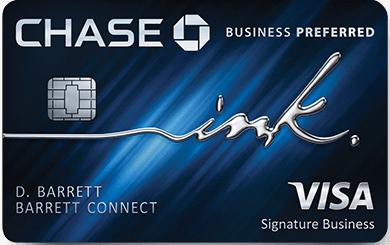 If you’ve been listing the reasons for getting the new World of Hyatt credit card from Chase, add one more. Not only will you get a a generous 60k welcome bonus after minimum spend, a free category 1-4 night every year you spend $15k, another free category 1-4 night after anniversary, a path to spending your way to status, 5 elite night credits just for holding the card, 4x points at Hyatt hotels, ( I’m getting out of breath so I’ll stop – you can read all about the card here), but now you’ll also get 10% back when you use points at Hyatt hotels from August 1st and September 30th, 2018. The only requirement for getting the 10% rebate? Hold the World of Hyatt card, or the older Hyatt Credit Card and register. One thing I’d like to bring your attention to. If you’re planning on taking a trip with a friend who has a Hyatt credit card, make sure you combine points into their account. Next Article Stay at the luxurious Miraval Resort for 18k points per night in August. $175/night resort credit included.